1000 SF detached workshop with lakeviews! Style: Single Story "4.41 acres with Lake view!!!!" Bedrooms: 3 "with Office and Gym/Media Room"
Size: 3,029 sq. ft. "Plus 1000 SF workshop"
Year Built: 2004 "Just updated, no expense spared!" This custom single story Lake View home is a must see in Mystic Shores at Canyon Lake. 3029 Square feet on 4.41 acres with an approximate 1000 square foot detached workshop! 3 bedrooms, 3 full and 1 half baths, office, workout/media room, formal dining room along with a breakfast nook offers plenty of room for entertaining. Chefs kitchen with built in wine fridge, built in oven and microwave, propane cooking and wine bar. Master suite offers outside access, makeup vanity and plenty of views! Master bath is oversized, freestanding tub and walk in shower. Oversized laundry room with full bath! 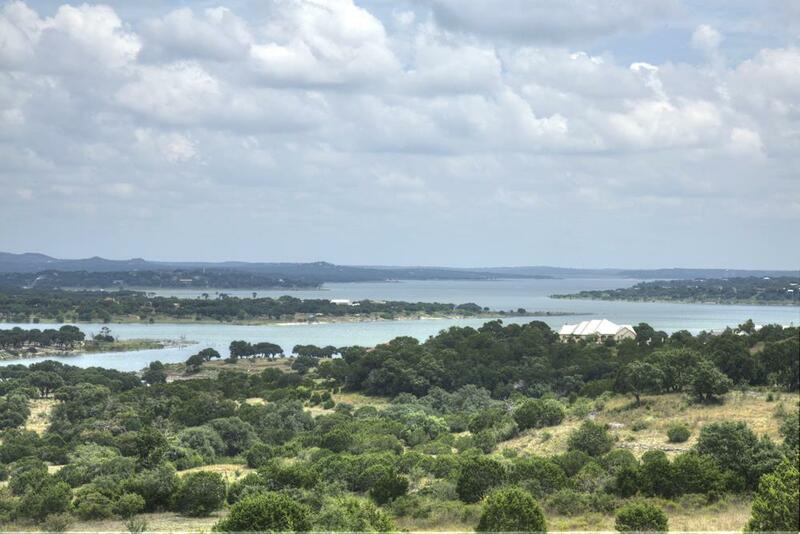 Large outdoor deck with expansive hill country and lake views. Fantastic creek at the back of the lot for any nature lovers to hike! There is a 2 car attached garage as well as a detached workshop that could be more garage space, mother in law suite or a hobby room. Home has been updated throughout and is immaculate. New windows, Travertine throughout, and new sheet metal roof as no expense was spared. As homeowners with low HOA yearly fees of $343, you will have access to the Lakefront Park with Olympic Sized Swimming pool, Tennis courts, Sand Volleyball court, Walking trails and pavilion. There is also Boat/RV storage, 140+ acre Nature preserve along the banks of the Guadalupe River, Well Med, and elementary school all within the community.